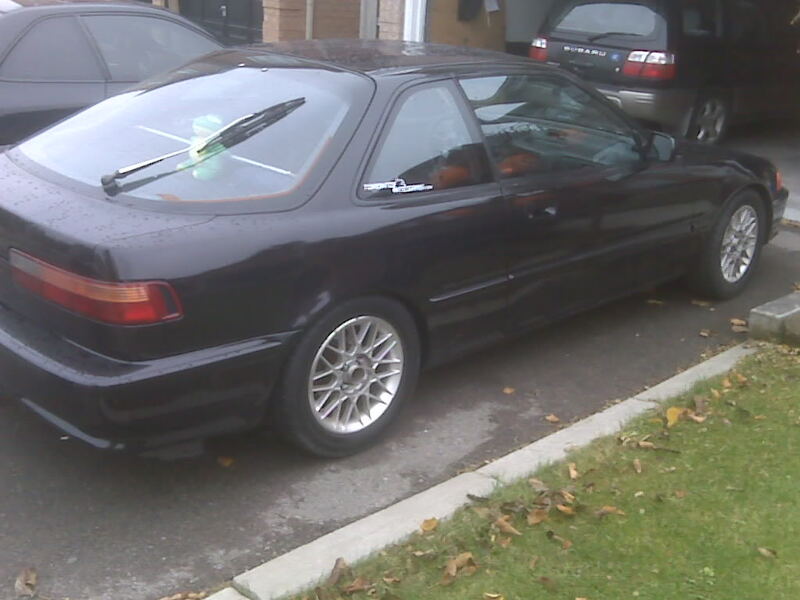 So here is my teg. here are some pics before the paint. interior makeover. 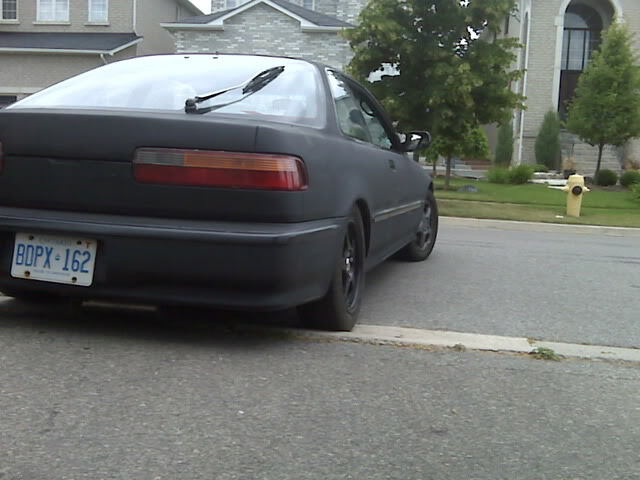 Everything was painted blue by some ricer, then painted black. 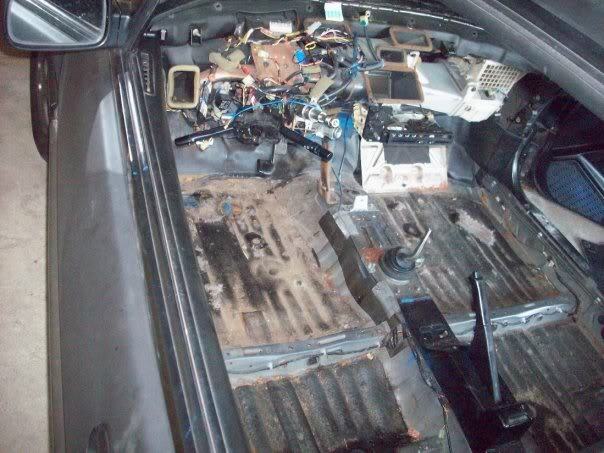 so i removed everything and swapped in clean new interior. 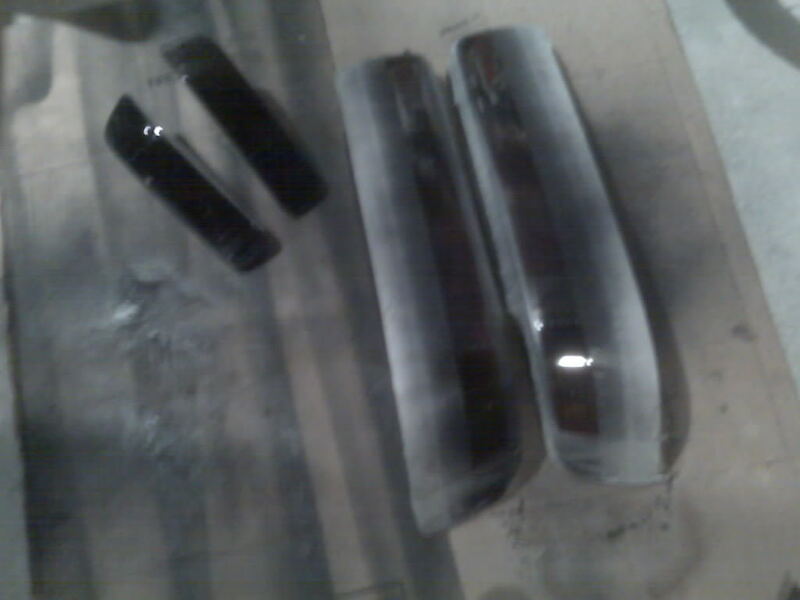 And the latest project was tail light/bumper light tinting. good job.... what power plant? LS for now. getting rid of the car soon. keeping the motor. whatever shell i get either EG or EK coupe, i will be using this motor with b16 trans and turbo down the line. 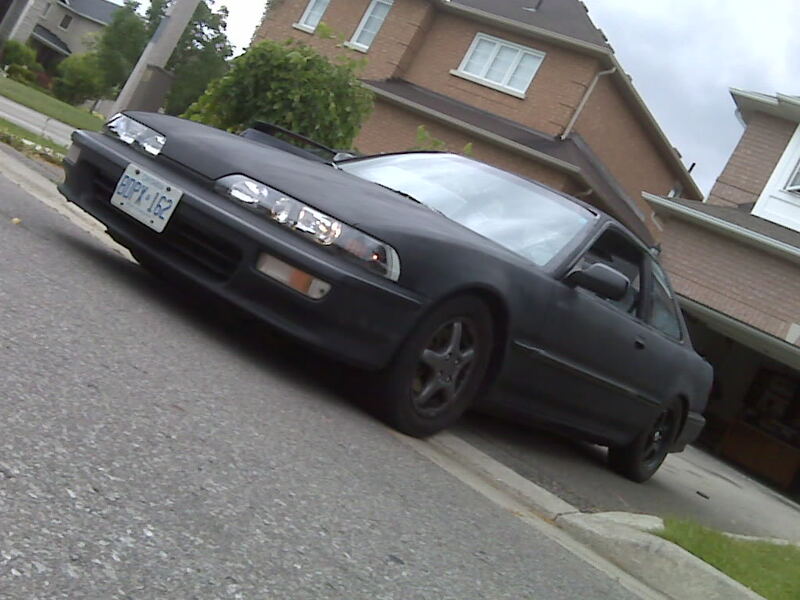 I wasn't the ricer who made it blue then black but this was my car once, those who knew it when I had it can't believe what it looks like now. when I bought it it came with neon green fast and bi-curious bumpers and a double hood scoop hood. there were 6 fog lights and 2 of those were used as the bumper turn signals. Martin I think you were crazy for trading your old EG for this teg and I think your nuts for getting rid of the teg if you do. nice work on it so far though! looks good. i like your tails. go for an eg shell! whatd u use tot int the tails? i need to do mine badly! Dustin, thx for the comment, haha im being convinced to keep it. all it really needs is some body work, which im sure i could do myself. juts prep and get a shop to paint it. save on some cost. 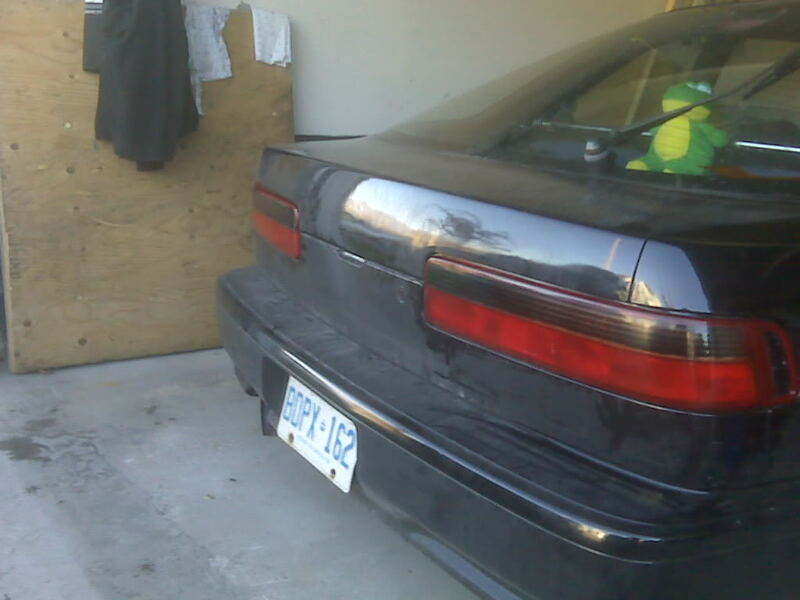 i will see in few weeks after i finish some body work on my brothers prelude. 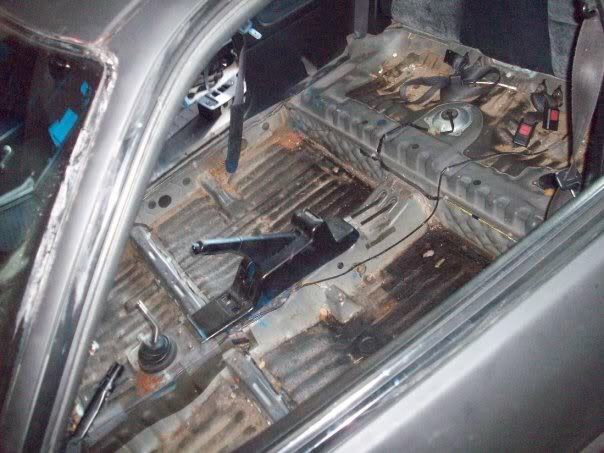 otherwise this car has no rust...thats right lol no rust. just messed up paint job. if i do end up keeping it, summer time i should be done and revived from beater/ricer mode haha. Clean95d16 i used VHT nightshade and clear coat. i did multiple tails, and the last set was on persias eg hatch [Prince of Persia]. came out clean and not too dark. he loves it. ^^dont lie, you love it. Especially the super bouncy ride. Can A 95 Integra Oem Cat. 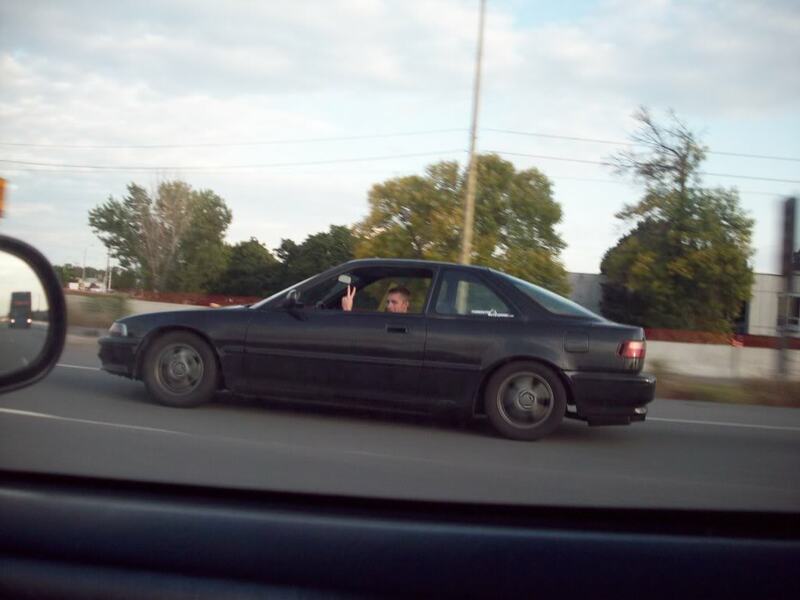 Work On A 97 Integra Motor?